Balance your skin with the help of Abib's Facial Soap Ivory Brick. Unlike most soaps, Abib's Facial Soap Brick microfoams to infiltrate skin on a microscopic level and help keep skin healthy. 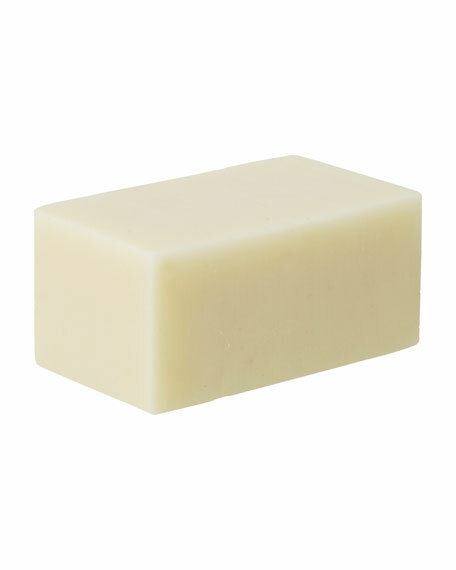 Wet brick and gently work into a lather with your hands. Massage foam over face, hands and neck (careful to avoid eyes and mouth). For in-store inquiries, use sku #2436074.